England's Ian Poulter has kept his PGA Tour playing status after all. The tour said Poulter and American Brian Gay will keep their cards after a recalibration of the FedEx Cup playoff points structure for players competing on major medical exemptions. "It's obviously a big bit of good news," Poulter told the Golf Channel in New Orleans, where he is competing in the Zurich Classic. For the tour to unanimously decide that was the fair thing to do, today puts me in a very different situation for playing my schedule and playing all the remaining events I'd like to play to keep going in the right direction." 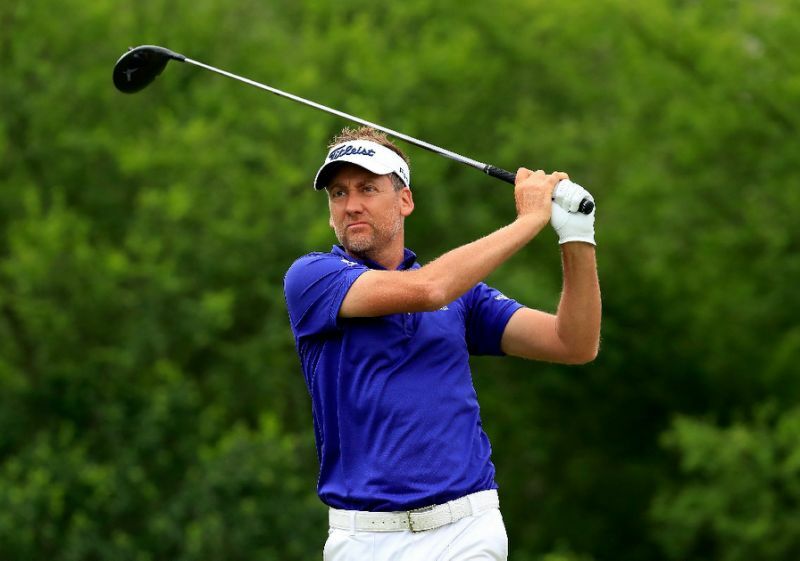 Poulter thought he had lost his playing status on the US PGA Tour after missing the cut at the Texas Open last week.